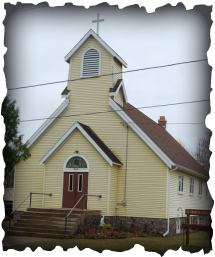 Sunday Mass at 11 a.m.
* Saturday, 4:30 p.m. - St. Anthony's, Park Falls. * Sunday, 8 a.m. - Immaculate Conception, Butternut. * Sunday, 9:30 a.m. - St. Anthony's, Park Falls. * Sunday, 11 a.m. - St. Francis, Fifield. * Tuesday, 5 p.m. - St. Anthony's, Park Falls. * Thursday, 8:10 a.m. - St. Anthony's, Park Falls. * Friday, 8:10 a.m. - St. Anthony's, Park Falls. Oct. 4 is the Feast Day of St. Francis of Assisi. 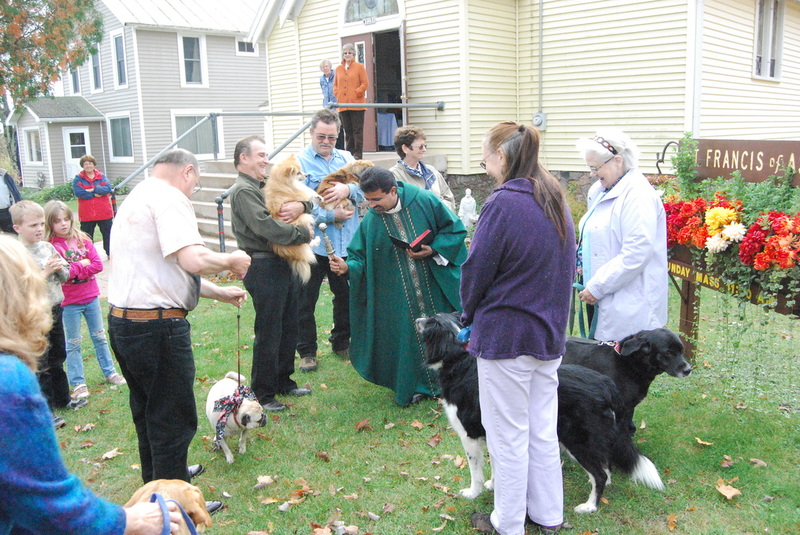 St. Francis of Assisi Catholic Church in Fifield celebrated the Feast Day at Mass on Sunday, Oct. 6, followed by the Blessing of Animals. A soup luncheon was also held. We’re blessed to have you attend Mass with us! How may we serve you? __ I would like to learn more about the Catholic faith. __ I am interested in parish membership. __ I have a special prayer request. Do you wish for us to contact you?